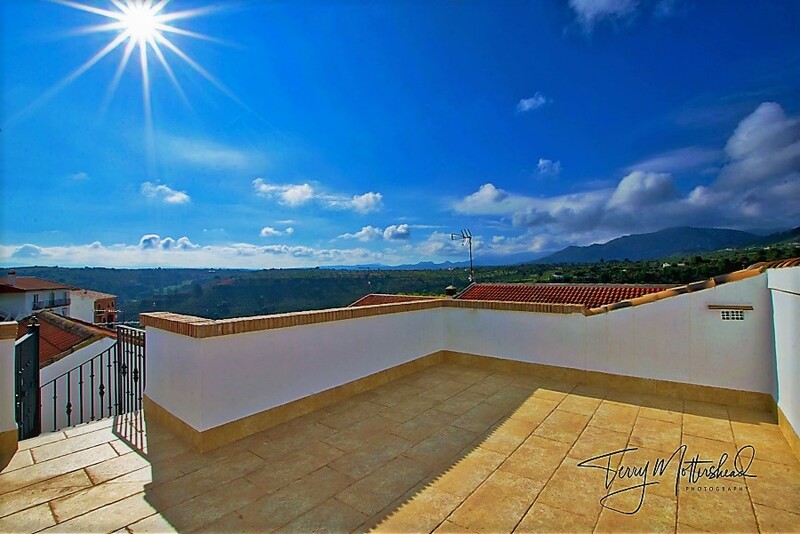 Beautiful top floor apartment for sale with stunning open views. 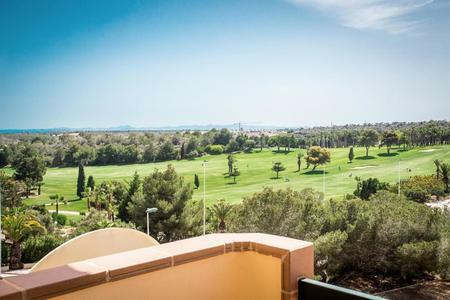 Penthouse apartment with fantastic open views over the Campoamor golf course. 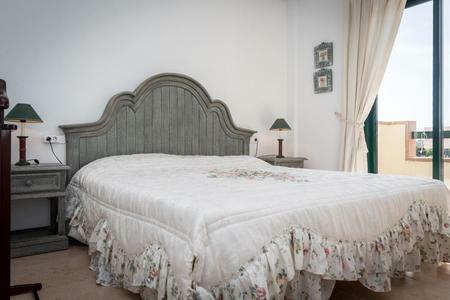 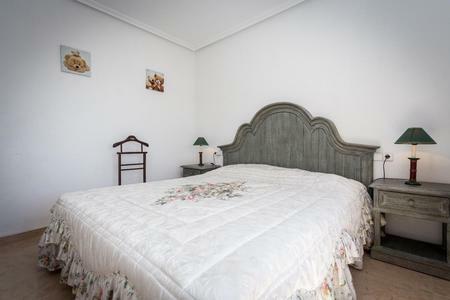 The apartment is composed of 2 big bedrooms with built in wardrobes, 1 bathroom with shower and a spacious living/dining room with an open plan kitchen and laundry room. 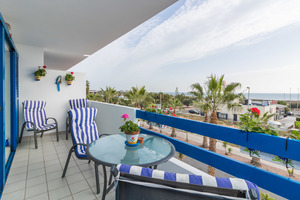 The balcony is orientated south west where you can enjoy the sun and views all year round. 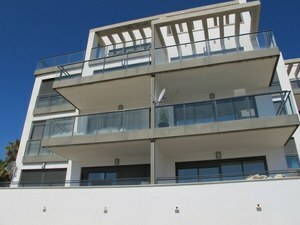 Campoamor Beach. Fantastic 3 bedrooms,2 bathrooms south facing apartment with underground parking,lift,backing on to the communal pool. 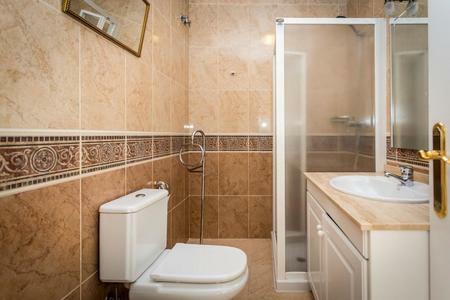 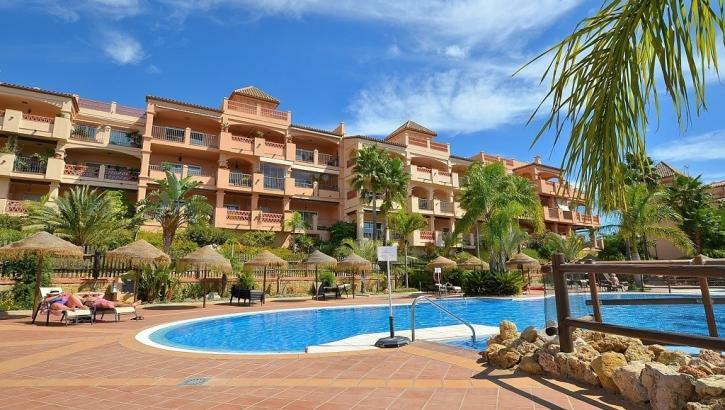 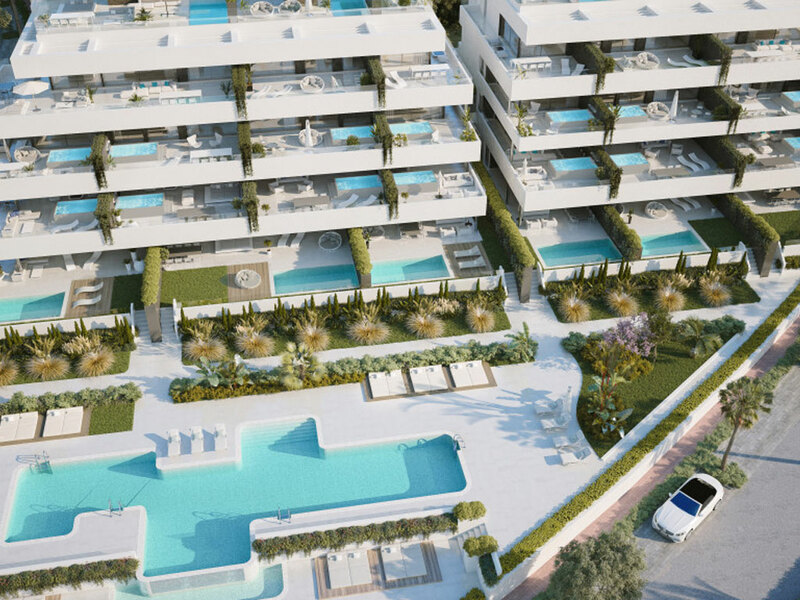 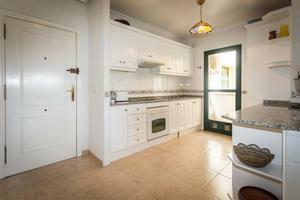 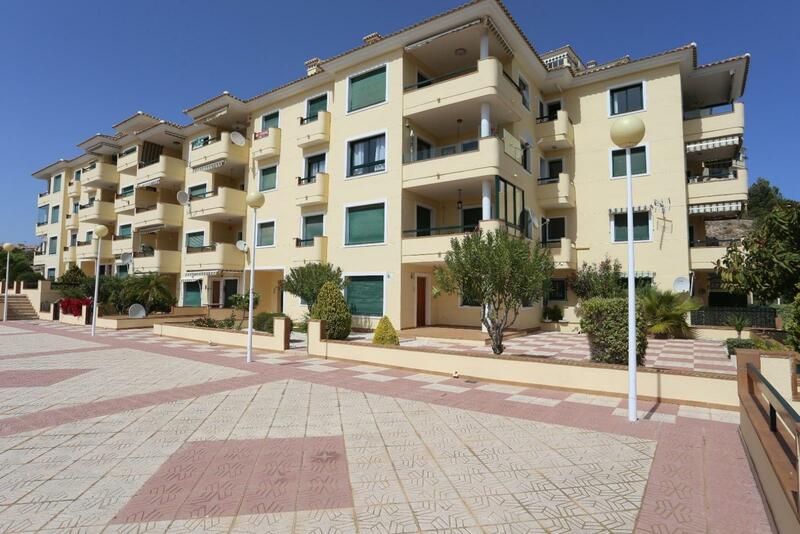 Fantastic 2nd floor apartment located in Lomas del Campoamor. 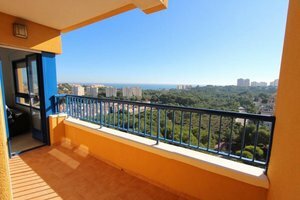 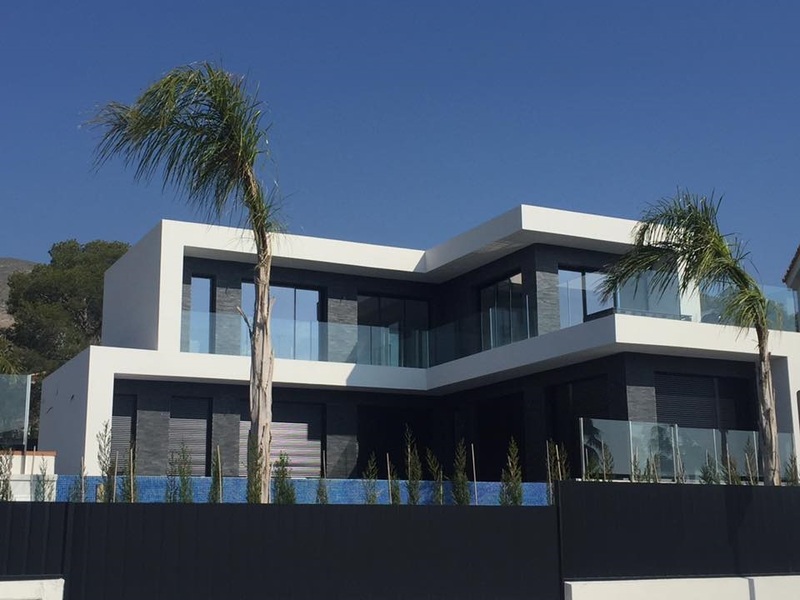 Comprises good size balcony with sea views,good size lounge/dining area,open plan kitchen,utility room,2 bedrooms,2 bathrooms,master bedroom with en-suite,a/c,private car park,gated complex. 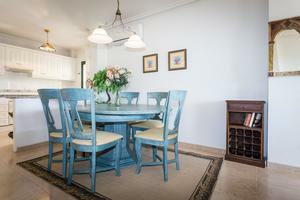 Sold furnished. 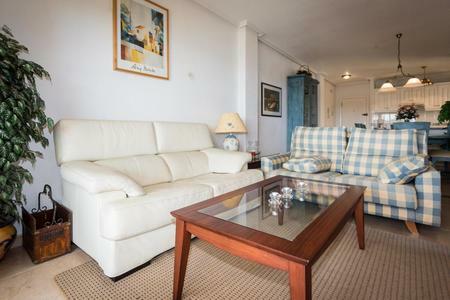 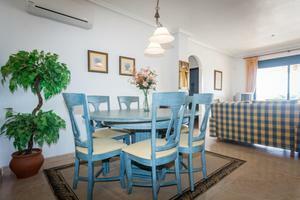 Fantastic 2 bedroom apartment with sea view. Favorable located you find this east facing 2nd floor apartment with a nice living room, an open kitchen, 2 bedrooms with en-suite bathroom, a nice terrace of 11 m2 overlooking the beautiful mediterranean sea.